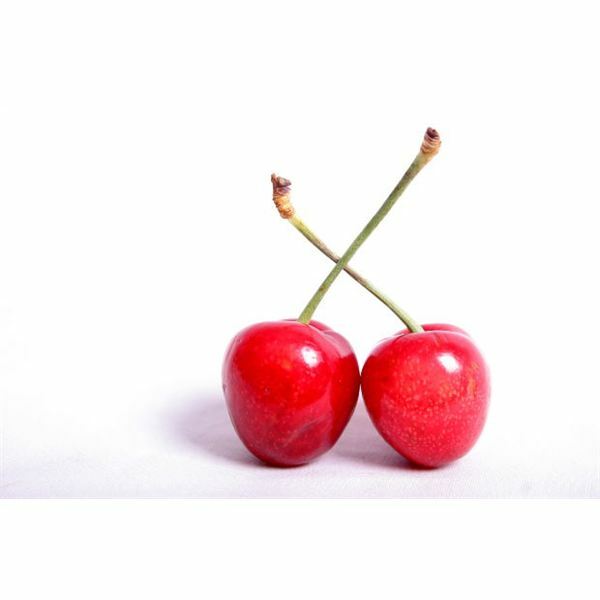 What to Do With a Retired Partner: Is a Name Change for Your Business Necessary? 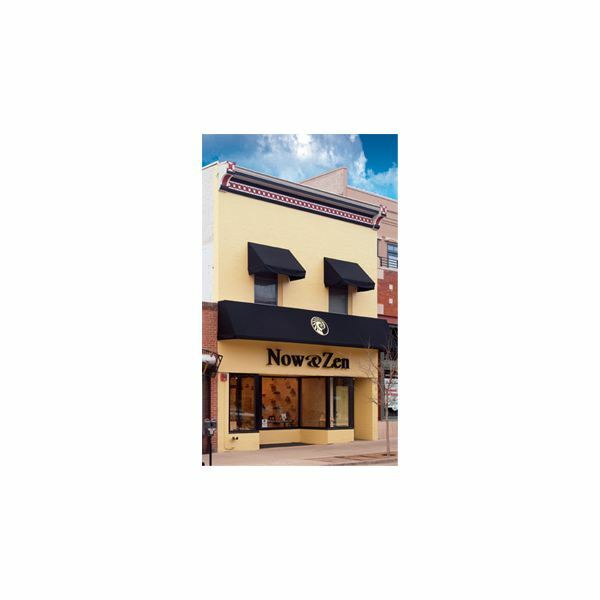 Many business names offer up the names of the owners. For example, a painting company might have a name like David and Harry’s House Painting. This type of name tells customers what the business does and who owns it. Some business names don’t utilize proper names. For example, Acme House Painting Company does offer what the business does, but nothing about the ownership. So, if you’ll soon have a retired partner, name changes to your business are something to consider if your business name is based on your proper names. 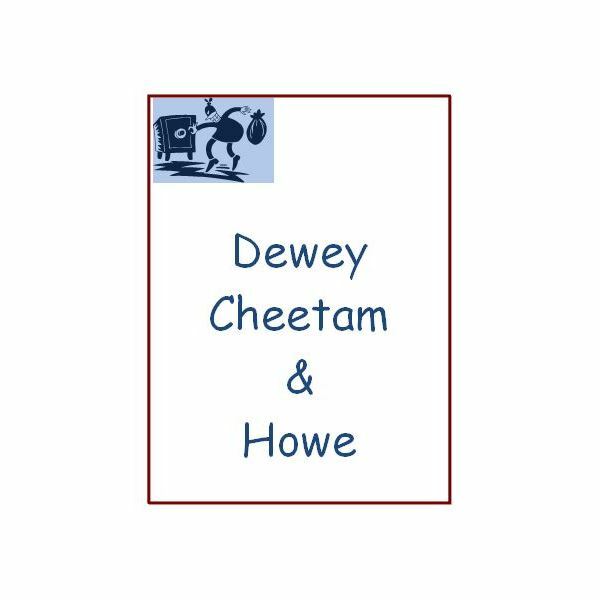 On the other side of that equation, the fictitious law firm of Dewey, Cheetam and Howe wouldn’t seem quite as effective if attorney Cheetam decided to retire and the firm became Dewey and Howe! If your business partner does decide it’s time for the golden years to begin and retires, you’ll need to reflect on your years in business to determine if a name change to the business is the right thing to do. Customers – If your business name is well known and your loyal customers know who and what your business does, you may want to keep the name just for the recognition it offers. Community – Is the size of your community small and, like that song in the television show Cheers, a place “where everybody knows your name?” If so, once you have a retired partner, a name change may not be beneficial. For example, in my town there's a coffee shop called The Bean; if that were changed because a partner retired, many would cry out demanding the name be changed back as everyone knows what "meet you at the Bean" means. Internal Revenue Service – Here, if you do decide to change the name upon your partner’s retirement, as long as your aren’t changing the entity of your company (corporation), then you have nothing to worry about. Upon filing your annual return, you can check the box on the tax form you utilize indicating the name change. Or you can write to the IRS to the address where your tax return is filed and let them know of the name change. In addition, as long as you don’t change the entity type, the IRS doesn’t even require that you obtain a new employer identification number (EIN). State Licensing – Changing a business name if one partner leaves may be different when it comes to state licensing boards. For example, an automobile dealership that registers sold new and used vehicles must have a dedicated name and a business license that goes with that name. If a name change occurs, the dealership must obtain a new business license reflecting the name change as well as the issuance of a new license. Check with your local or state business licensing boards before changing your business name. Vendors – Often vendors become confused by the name change, and payments to your accounts may not get posted correctly. Make sure, if you do determine a name change will occur, to give your vendors ample notice and in writing. Family Names – If your business partner is a family member and retires, you’ll need to consider your name before changing it. If it is Johnson and Sons and the son or father is retiring, a name change that really makes a statement the business is yours and yours alone may be a good thing; however, your customers may be loyal and not think so. Or, your family member may expect you to keep the name the same out of respect. Often with a retired partner, name changes to your business may be prohibited based on your partnership or corporate agreements. Some bylaws or articles of organization if you are an LLC may contain wording preventing a name chang–so before you do, make sure you re-read those agreements. If the business is relatively new or doesn’t have a huge customer base and you want to gain a target audience once your partner leaves, this might be the perfect time to develop your own brand, logo and customer base. If you do decide to change the business name, make sure you check with your state Corporation Commission to determine the new name you’ll be using isn’t being used by another company that may have the name trademarked. The author has been a business owner for 17 years.